Imagine you’re an archaeologist extracting an artifact that’s been hidden in dirt for millennia. Gently, you brush away the dust. Laboriously, you use precision tools to pry it free, bit by bit. Tenderly you lift it, inspecting it from all angles. But you’re not in the sweltering, dust-choked standard of an archaeological dig site—you’re in an artificial reality lab in a middle school, equipped with 3-D glasses. Augmented reality is here, and it’s one of the many community-supported initiatives being implemented by Andrews Independent School District. 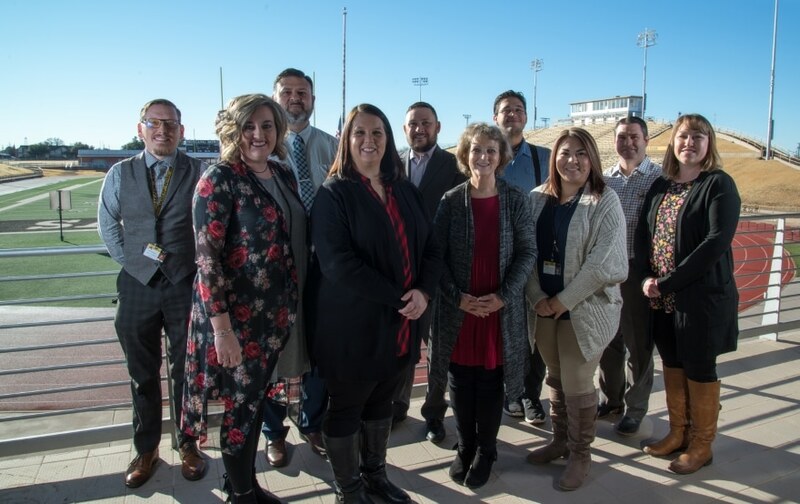 Located on the Texas panhandle, the school system is fusing curriculum, state-of-the-art technologies and targeted professional development strategies to ensure that its roughly 4,300 students are tech-savvy and workplace-ready. Haynie started out in education as a math teacher, quickly discovering his passion for technology and professional development. 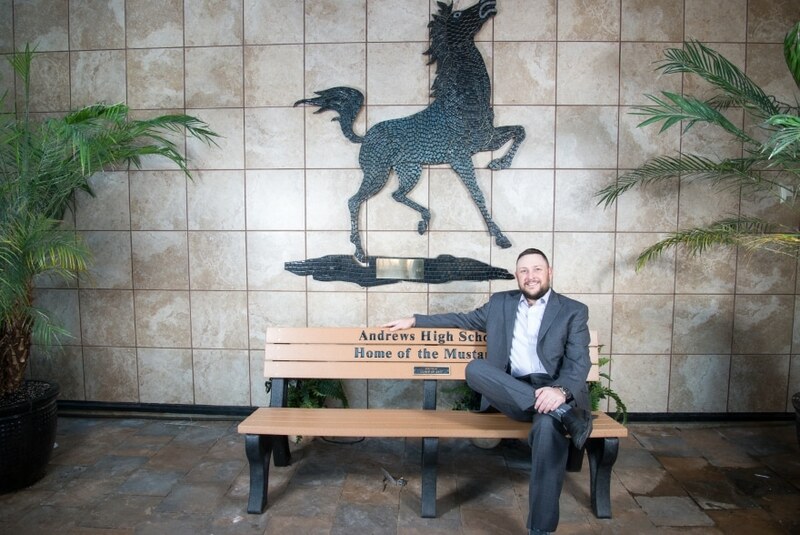 He joined Andrews as technology director four years ago, overseeing sweeping overhauls across the district. The school system has had a 1:1 program in place for all students, K through 12, since 2011. Haynie led staff in revamping that, switching middle schoolers from iPads to Chromebooks. High schoolers continue to use their issued MacBook Air laptops, while students in the elementary grades continue to use iPads and the e-learning environment iStation. 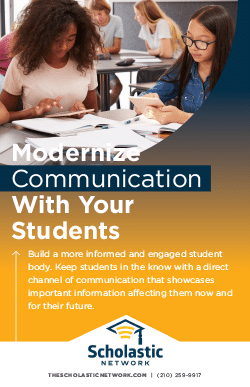 Haynie also points to modernizing communications through The Scholastic Network, which allows administrators and teachers to quickly project information on screens anywhere in the district. This includes live announcements, static or video content, safety and emergency alerts and other essential information. Information delivered directly from colleges and universities exposes students to opportunities after high school. Wi-Fi has been expanded in all district buildings, as well, and six charter buses are even equipped with it (which means: no excuses for not doing your homework, kids). 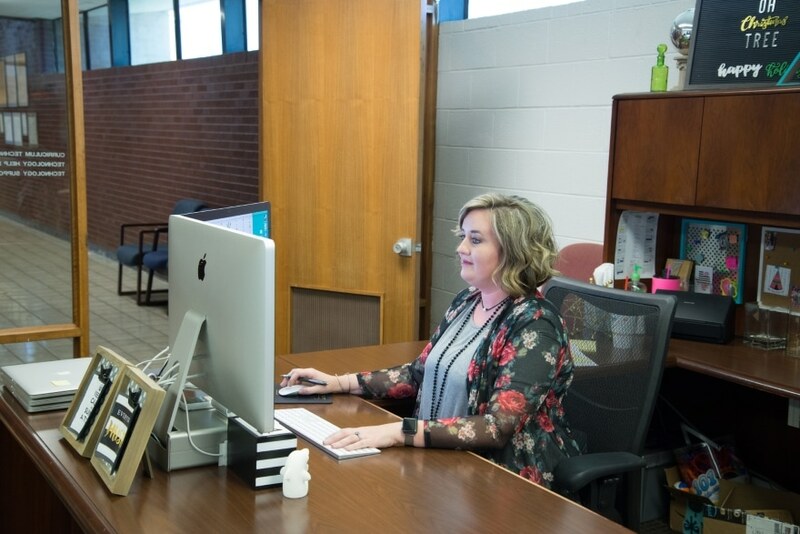 On the back end, every switch across the district has been replaced, the data center has been virtualized with VMware, and the website and social media presence have been overhauled and reinvigorated. “There are so many things we’ve done to make things run smoothly,” Haynie says. Not the least of which are security measures, he adds. Cloud-based web filtering is used across devices, and a portal will soon allow parents to monitor their child’s activity. Then there’s the fun stuff, like those augmented reality labs in the middle and high school. They use zSpace virtual and augmented reality technology, used by the U.S. military and multinational businesses like Ford Motor Company. These complex systems enable students to dissect and inspect items, getting down to the nitty-gritty of artifacts, organisms and habitats. Most crucial to making all of this work? Community support. As Haynie explains, voters approved rolling bonds through the year 2035 that the district can pull from to continually add to, replace and upgrade its technologies. That applies to staff, too. Haynie spearheaded an initiative to deploy four instructional curriculum technology coaches who help everyone speak the same tech language. They specialize in math, science, social studies and English Language Arts (ELA) and work with teachers in each of those areas from pre-K to 12th grade, with the technology changing based on the curriculum. 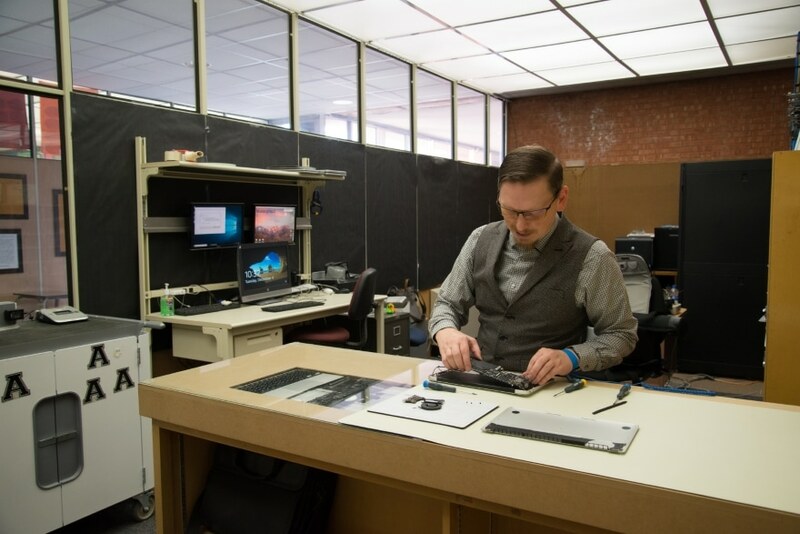 The district also assists teachers by automating processes and improving tech support. Most notably, fix times have been cut, so that when a teacher puts in a ticket, someone is there “absolutely right away.” This helps dispel fear around using technology, Haynie says. As a result, the district is seeing improvements across the board, Haynie says. Students are ahead of the region in almost all areas, he notes, and above the state in many. “We continue to close those gaps and push to be the best,” he says.